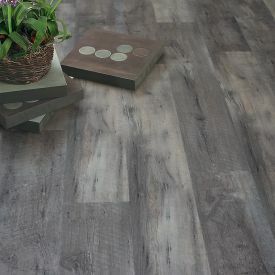 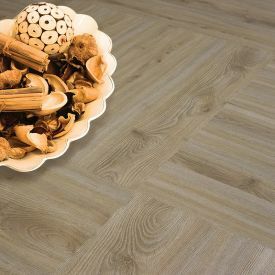 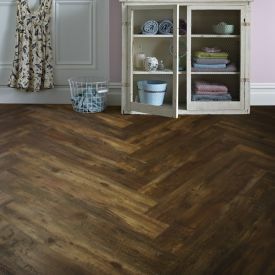 Lively and daring, Burnt Spruce is a modern take on timeless driftwood style flooring. 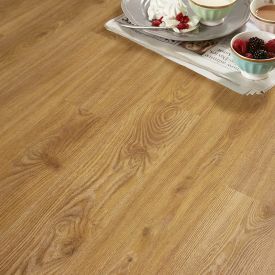 As the name suggests, the colour and appearance make it look like the wood was washed up the beach and lightened by the scorching sun. 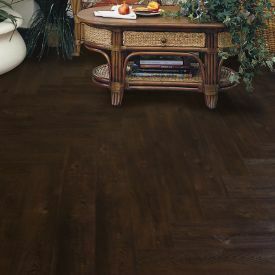 Now that explains why this distressed effect is so polular. 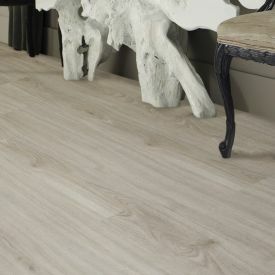 Being a design-based floor, it also adds limitless possibilities for one to express their creative side. 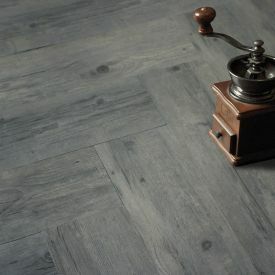 The glue down installation type of this floor makes it ideal for high traffic rooms and it absorbs shock, unlike stone or ceramic making it resistant to cracking or chipping. 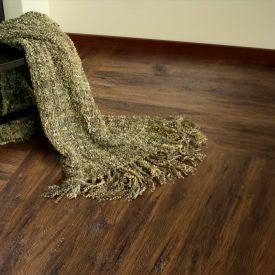 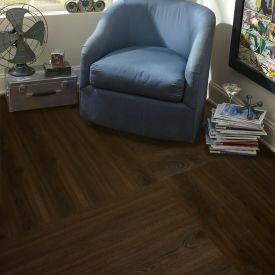 Vinyl floors are also warm and quiet underfoot as the floor absorbs the pressure as you walk on it and since it is glued to the floor there is no hollow clickety clackety sound.